GIGABYTE Tech Daily: X299 OC(overclocking) guide for Kabylake CPUs! X299 OC(overclocking) guide for Kabylake CPUs! 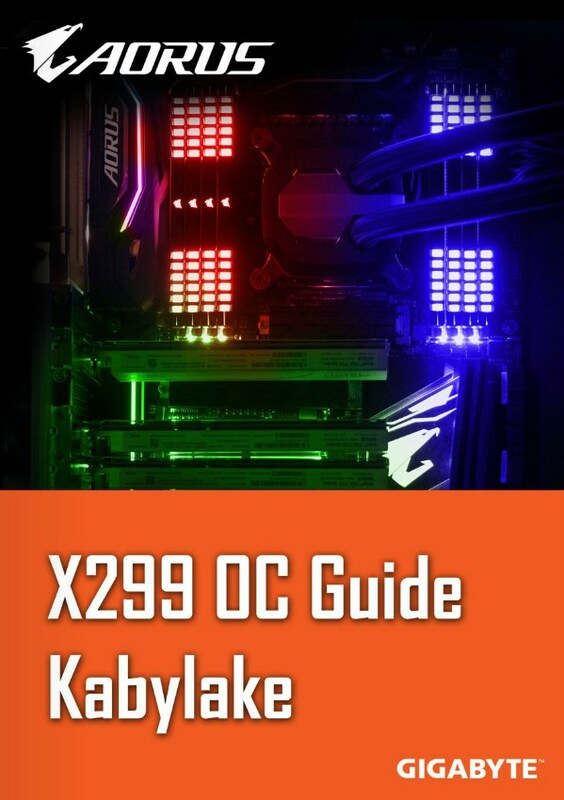 Don't forget to pickup your copy of the X299 OC guide for Kabylake CPUs guys! X399 overclocking guide is here! Who's up for some GIGABYTE GeekRap Competition?